Start Exploring Metro Detroit Today! This website will assist you in finding the next place you call home. You can view available residential listings by searching the area you are interested in moving to above. Not sure what area is for you? No problem! You can filter your property search based on your family’s needs by using the property finder function below. You can also stay up to date on current home and market trends by clicking the home trends function below. Moving should be an exciting and enjoyable process, so sit back and relax as you explore what Metro Detroit has to offer. 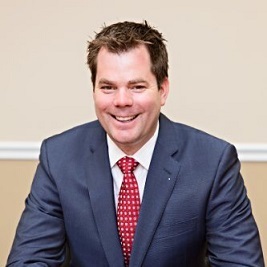 My family and I have had the pleasure of working with Scott on over ten real estate transactions. We have purchased personal homes and investment properties with Scott. Every time Scott has been professional, extremely knowledgeable about the local market, walked us through each step in the process, and most important communicated with us where we are in that process so there are no surprises.